NEW DELHI : The vast gap between women and men at workplaces is not a hidden secret. In India, the gender gap at workplaces is glaring and contrary to what many might want to believe the number of working women is lesser in urban areas in comparison to rural areas. One of the most cited reasons for the gender gap at workplaces is marriage. Women often quit working after marriage due to social perceptions and due to lack of proper support system available at work. 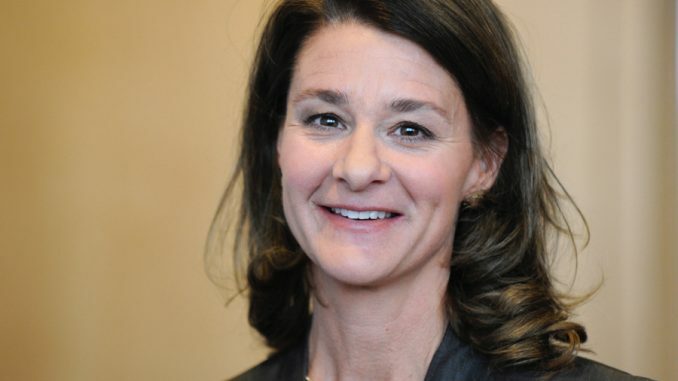 In an article written for LinkedIn, Melinda Gates points out a similar situation about American Workplaces which hold true in Indian context too. She further says that when companies assume that the job of taking care of home and family is done by someone else, it hurts the chances women have at workplace. Her article holds true more for Indian workforce and workplaces, where women are often forced to quit their jobs after marriage or after pregnancy in order to take better care of their households. In the Global Gender gap Report 2016 by World Economic Forum (WEF), India stands at 87th rank in the global index. In terms of Economic Participation and Opportunity, India is ranked far away at 136 among the 146 countries surveyed. In the report, India is also grouped among countries which have made key investments in women’s education but have generally not removed barriers to women’s participation in the workforce and are thus not seeing returns on their investments in terms of development of one half of their nation’s human capital. The report says that India has much to gain from women’s increased participation in workforce. Women, comprising almost half of India’s workforce, have the potential to contribute toward the transformation of the country. But for this to work, the workplace policies need to be more accommodating toward women.